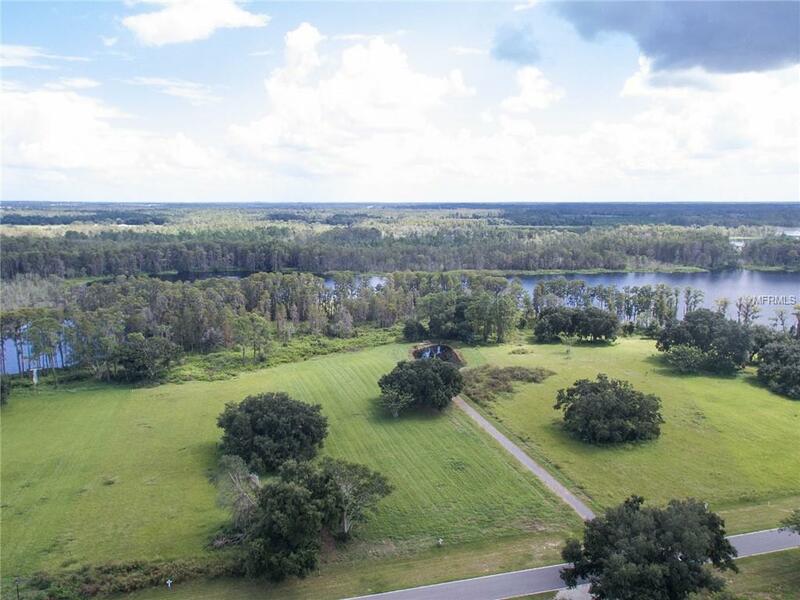 Beautiful Lakefront community! 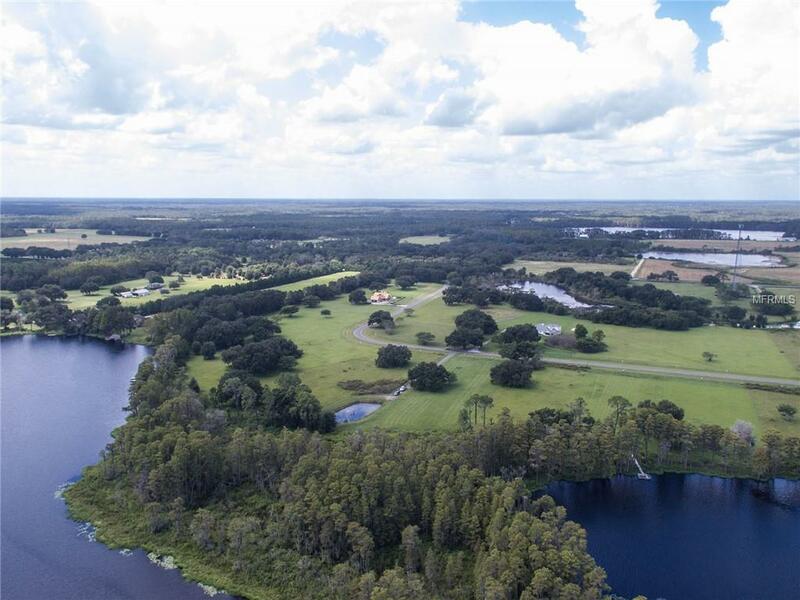 Come build your dream home on Pretty Lake. 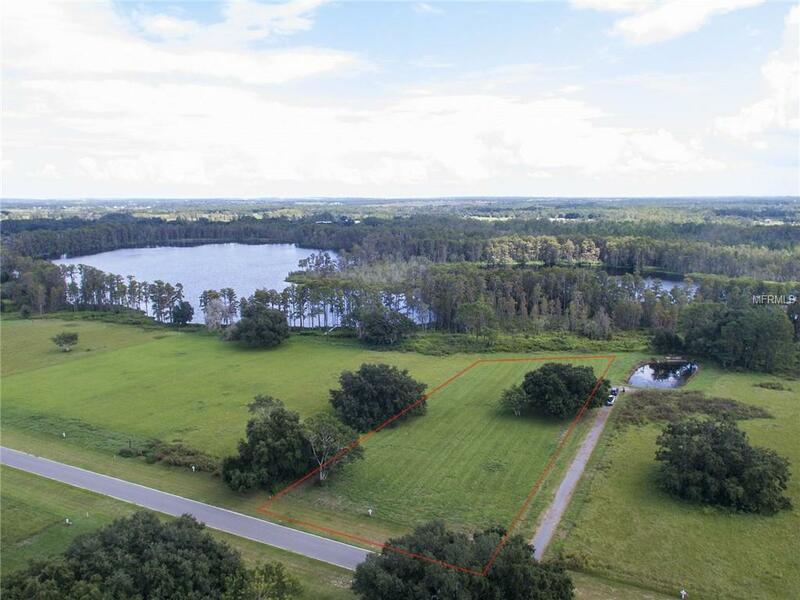 Property is 2.34 acres of land. 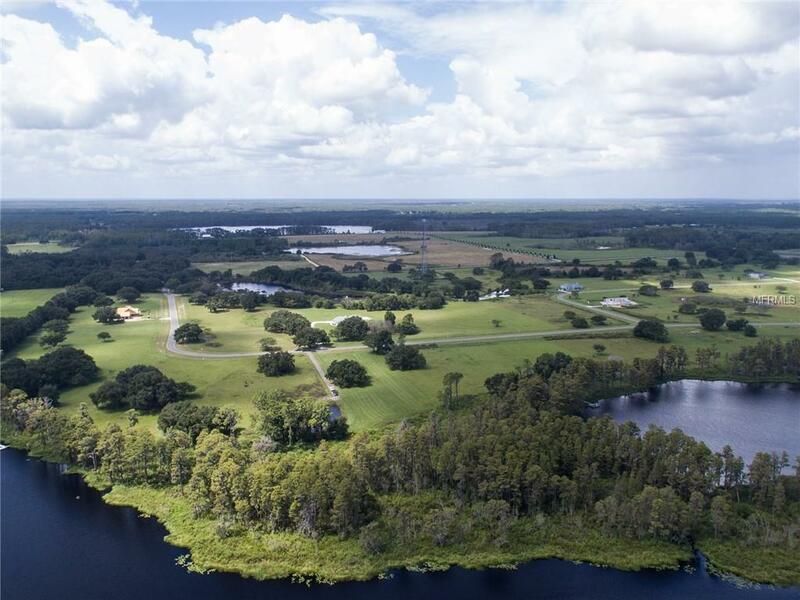 Community offers private community gated access, boat ramp, community dock and low association dues. Close to town yet in a quite serene place. The lot is cleared and ready to build.